We know it’s tough to think of the perfect gift – something special, meaningful and guaranteed to make mum smile from ear to ear, so we’ve done the work for you by creating the gift guide to beat all gift guides. This Mother’s Day “present-prompter” is bound to have at least one item, maybe even 2 or 3 items, that will end your search for the perfect gift…. 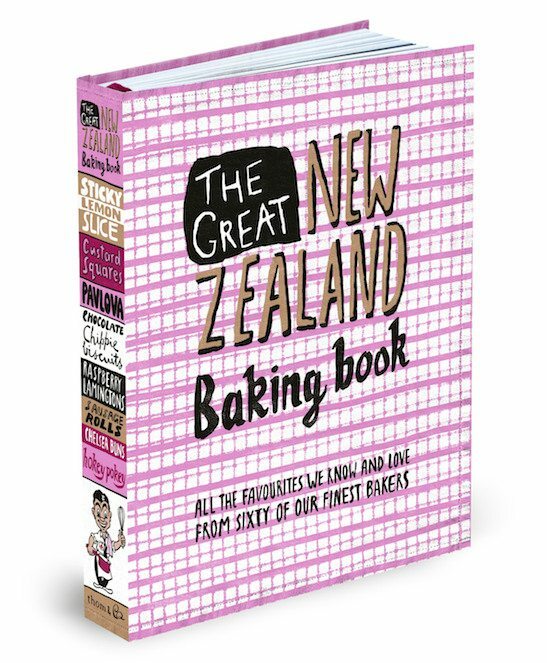 Over sixty of New Zealand’s finest bakers let us into their homes and their hearts as they share their favourite recipes they make for people they love. From beloved classics by legendary bakers such as Jo Seagar, Lauraine Jacobs, Tui Flower, and Dame Alison Holst & Simon Holst, through to the latest offerings from rising stars such as Hannah Horton, Sam Mannering and Eleanor Ozich. Over the past twenty-five years Minnie Cooper has built a reputation for classic, modern, well made footwear (just quietly – we’ve been huge fans of Minnie Cooper since, well, forever). Trust us when we say, Minnie Cooper stands for 100% quality! All this time Minnie has been dreaming of making the world’s best slippers, ones that feel every bit as beautiful as they look. It’s been a long time coming but the stars have aligned and here they are! Simple, beautiful, and indescribably comfortable. Made in New Zealand by the Minnie Cooper team from soft leathers, fleecy wool linings and light indoor, outdoor soles. If you want to get mum the ultimate, at-home luxury footwear – Minnie Cooper’s Five Star Slippers are it! Head over to www.fivestarslippers.nz to check them out. Designed to help transform your skin into a perfect canvas. This universal primer prepares your skin for flawless makeup application, while also prolonging its wear. You can even use it on its own to refine the texture of your skin, diminish the appearance of fine lines and wrinkles, and minimise the look of pores. 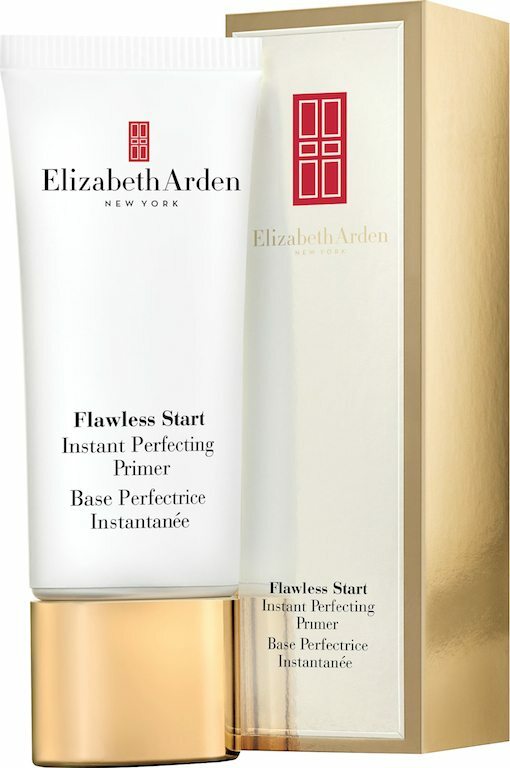 This Flawless Start Instant Perfecting Primer by Elizabeth Arden has a silky, extremely light texture, and is formulated without any oils. The product is ideal for all skin types and tones, and it also hydrates and brightens the complexion. Given how amazing this one is, and how much we absolutely adore it, it’s safe to say mum will love it too; it’s the closest anyone has got to creating the fountain of youth through bottling the ultimate ‘soft-focus look’. RRP $59.00. Available at Elizabeth Arden counters nationwide. 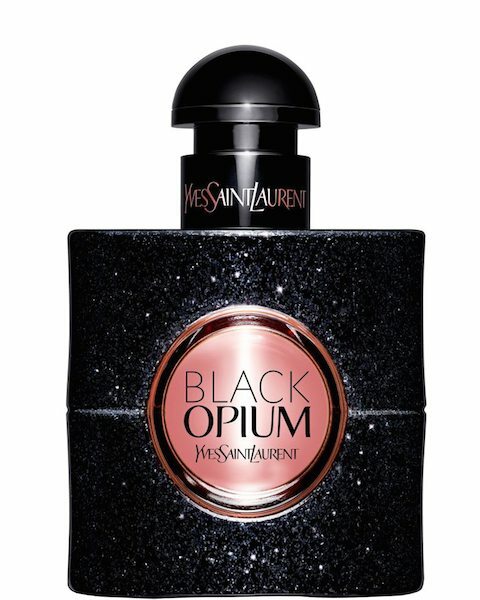 This new feminine fragrance by Yves Saint Laurent is highly addictive, seductively intoxicating, and like a shot of adrenaline – the rich coffee bean notes jolt the senses with a high dose of energy, becoming softer and more feminine with the white flowers of jasmine sambac. The sweet sensuality of vanilla beans wraps the fragrance into a voluptuous signature. Black, not a colour, an attitude. We guarantee mum will absolutely love this sophisticated scent as much as we do. Introducing Davines SŪ Essential Haircare. This collection is perfect for mum following a long hot summer. The SŪ range will be sure to reinvigorate mum’s mane in no time. Not only have these products have been designed to protect against damage from UV rays and environmental factors, they contain natural active ingredients to hydrate and nourish hair like never before. Think of the power of argan oil, apricot oil, jojoba oil, rice and almond protein combined! 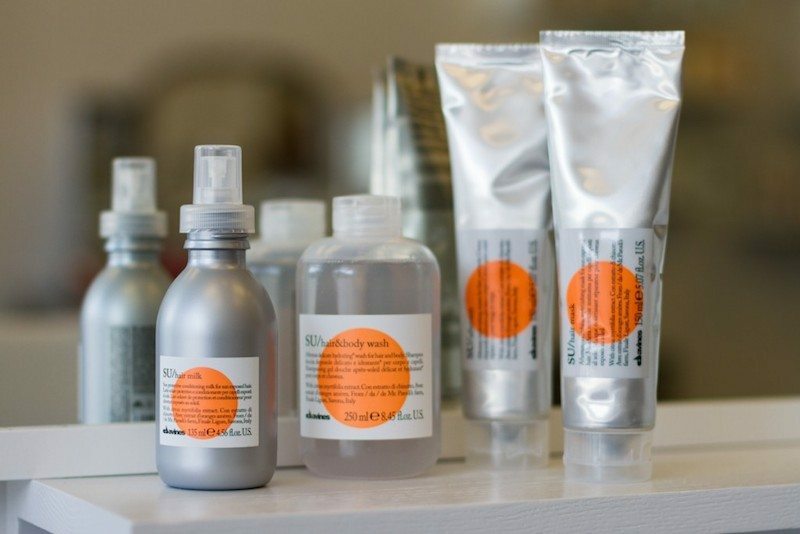 Davines has also pioneered a unique “Hair Sphere” technology which ensures that nutrients continued to be delivered to hair even after rinsing – so as you’re continuously exposed to sun, the formulas continue to work. The absolute standout product for us – the Hair & Body Wash. Delicate, restorative and moisturising shampoo and shower gel with a formula that produces a rich and thick foam. Not only does it cleanse your hair and body, it even helps to prolong the life of your tan. Magic! Available from selected salons throughout New Zealand. 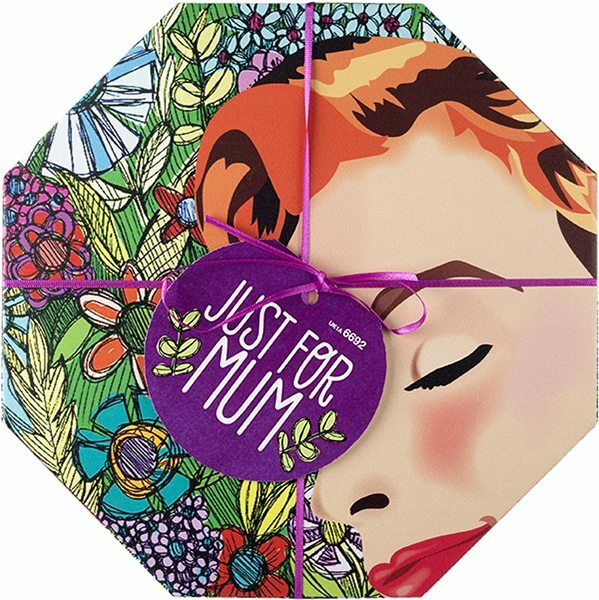 Gift Sets – there are also a variety of Mother’s Day sets to choose from, ranging in price from RRP$21.00. 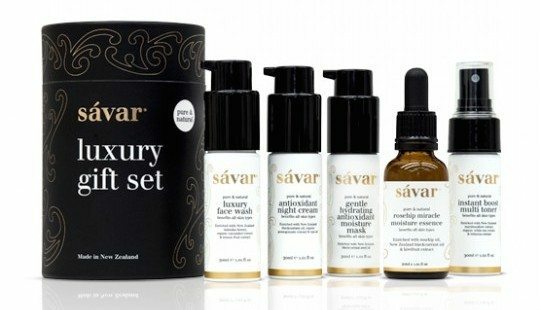 If your mum has a passion for travel and loves beautifully formulated natural skincare products, then let us introduce you to one of our favourite New Zealand skincare brands, Sávar, and in particular, Sávar’s Luxury Gift Sets. From the soap-free 1oo% biodegradable Luxury Face Wash, which can also be used as a natural shaving gel, to their premium Rosehip Miracle Moisture Essence, Sávar is a premium natural skincare range with an ingredient list that encompasses an entire plant catalogue, suitable for all skin types. RRP $129.00 for 5 premium travel size products. Available online at savaronline.com, pharmacies, departments stores and beauty therapists. Technology enables us to communicate in a huge variety of ways. 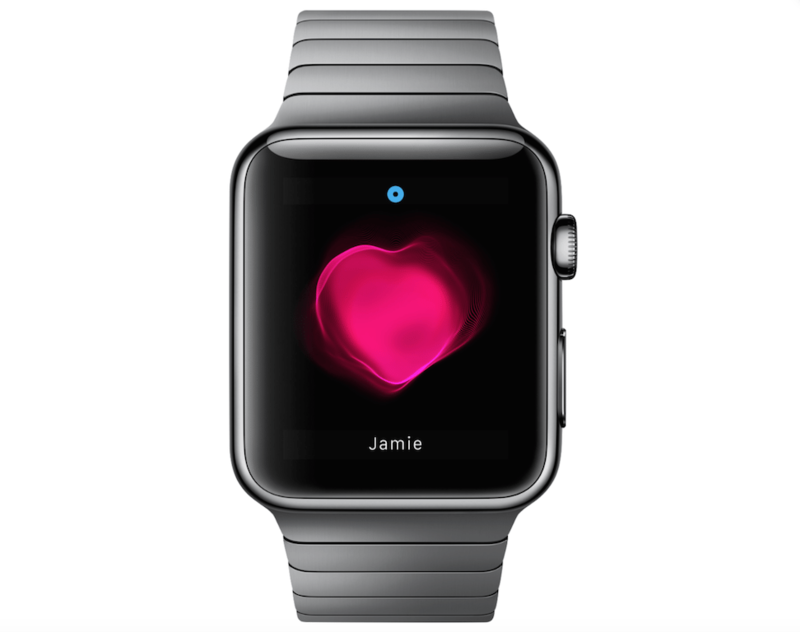 This Mother’s Day tell your Mum you love her using Apple Watch. Send Mum your heart (literally). The built-in heart rate sensor on Apple Watch can record and send your heartbeat. It’s a pretty unique way to tell Mum how you feel – plus she gets the coolest piece of tech ever! Boom – straight to ‘favourite child’ status. 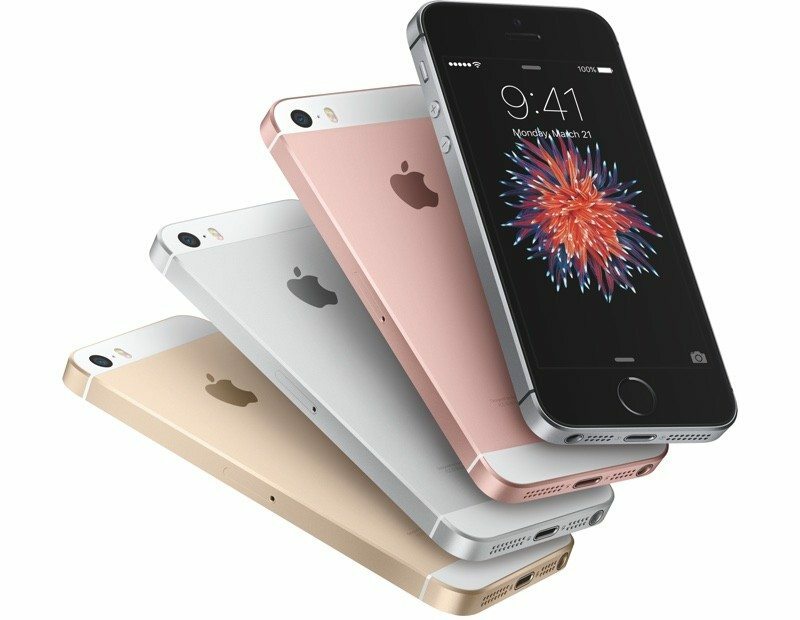 iPhone SE is the most powerful 4-inch phone ever. Apple have taken their beloved design, and reinvented it from the inside out. Packed with advanced technologies including the 12-megapixel iSight camera, Live Photos, and advanced wireless capabilities. What better way to make mums day than with the gift of the communication, and well, the coolest phone on the market.